Like a cancer, it festers, slowly stealing your life bit by painful bit. What do you do when you have betrayed the love of your life but he is no longer there to grant you forgiveness? How do you carry the weight of your gravest mistake knowing there is no way to atone for it? I’ve made a terrible choice–one that can’t be undone. Hiding this secret is eating me alive. But if it ever came out? If it were ever discovered? 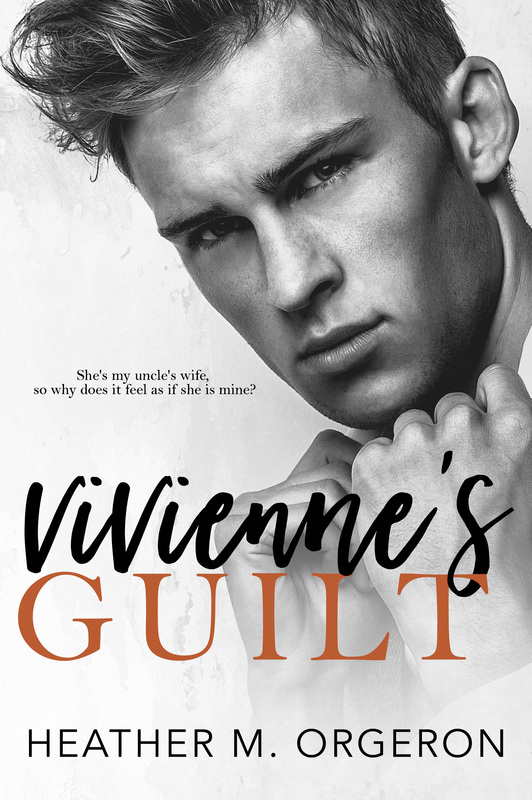 From the moment I laid eyes on Vivienne Parker, I knew I was fighting a losing battle. I want to believe that I’m better than this–that I wouldn’t cross that line–but deep down, I know if I were ever given a chance, there’s no way in hell I’d refuse. She’s my uncle’s wife, so why does it feel as if she is mine?